Feel the ocean breeze through one of the two sliding doors that lead out to a covered patio. This 2 bedroom, 2 bath, with a den (that can be used as a 3rd bedroom) comes fully furnished. 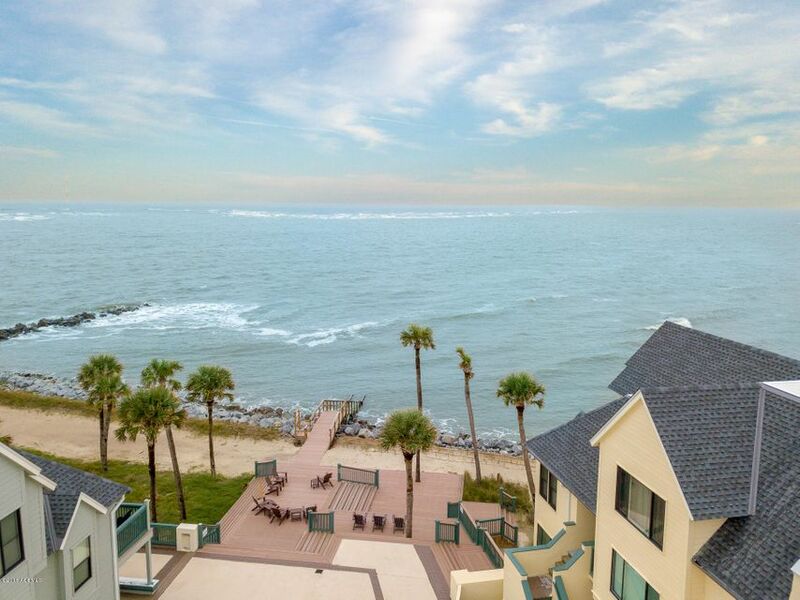 Enjoy the open floor plan with ocean views throughout the flat. Located just a few steps from the beach and everything Fripp Island has to offer. Fripp Island is located 90 miles South of Charleston, 60 miles North of Savannah and 15 nautical miles from Hilton Head Island. POA fees are reasonable and the crowds are small. 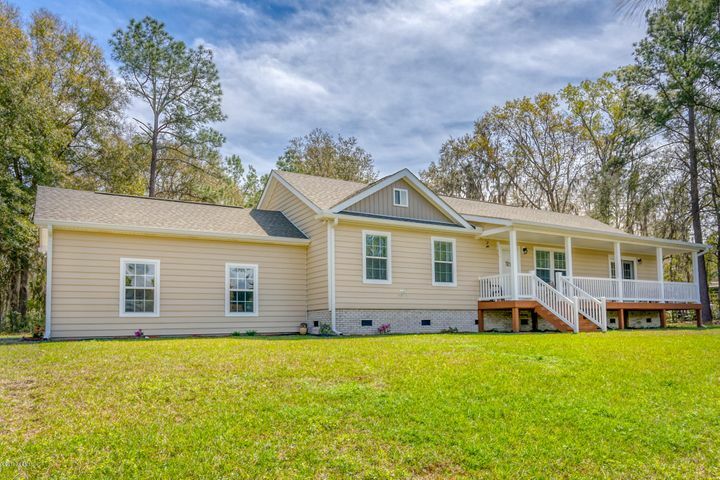 This home is a great affordable alternative to the busy Island Of Hilton Head. Hilton Head Lakes is located on 278 between Bluffton and I-95. It’s 20 minutes from Savannah and the Beaches of Hilton Head. This premier building site is located on hole 2 of the golf course. 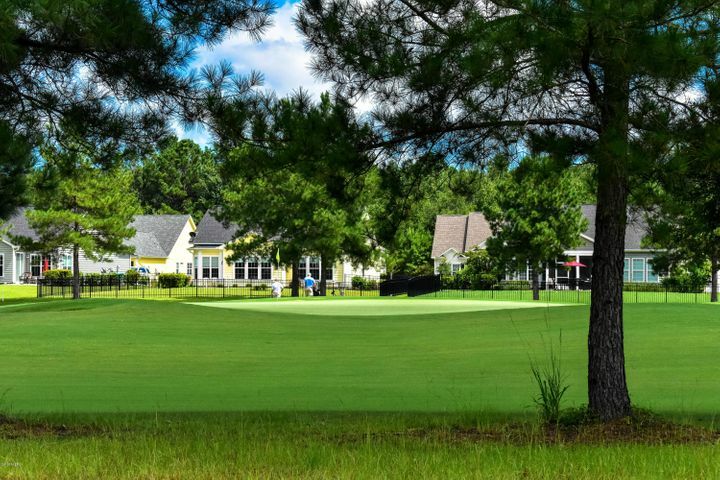 Enjoy views of the golf course to the rear and a protected wooded preserve to the front. You can build now or when you are ready. Hilton Head Lakes has no time restriction for building. Also, you can build with the onsite builder Realstar or a custom builder of your choice. This is an active community with many amenities, clubs, and gatherings. The HOA fees are low and the location is exemplary. Located directly across from the new Latitude Margaritaville, the community will be within golf cart distance of the new planned commercial space to be located just outside the entrance.